The cover photo on your business Facebook page used to be the best way to make a strong first impression. That is until Facebook recently began rolling out the new cover video feature. Facebook cover videos look and function very much the same as cover photos, and will begin playing as soon as a user visits your page. It’s another step in Facebook’s move to becoming a “video first” platform. Here’s why and how to best take advantage of Facebook’s newest video marketing tool. 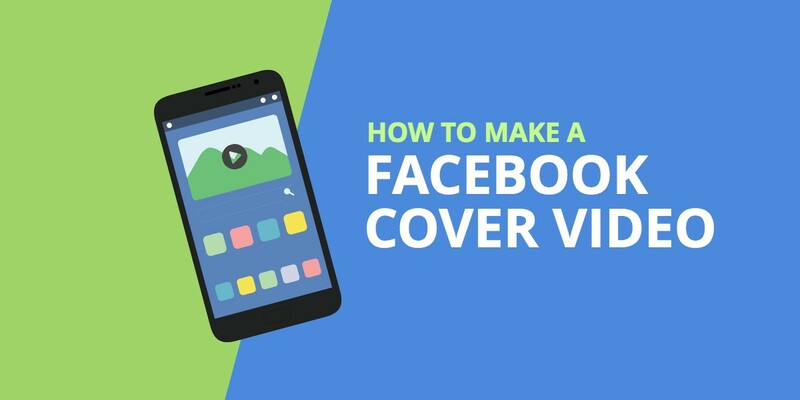 Why use a cover video on your business Facebook Page? 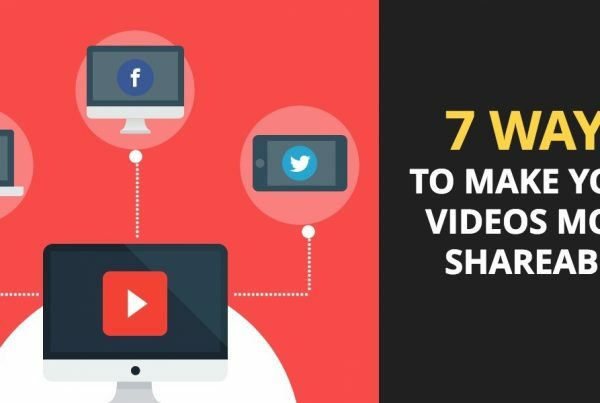 Using video in your marketing has many potential benefits over static images and text, and most of these still apply when it comes to a Facebook cover video. Catch the attention of a visitor with ‘auto-play’ video. Quickly introduce people to your products and/or services. Demonstrate your culture and ‘humanize’ your brand. Engage viewers on an emotional level. Here’s an example of a cover video from our Facebook page, which is our ‘Meet the Team’ video that gives visitors a behind-the-scenes look at the team at Basetwo Media. What works best will vary significantly depending on your organization and audience. You could try telling a story, such as a customer success story. But it’s likely best to keep your cover video short, simple, and with content that works well in a loop. It might be best to think of your Facebook cover video like a trade show video. Your goal is to get visitors to stop, pay attention, and want to learn more. What’s the ideal size for a Facebook cover video? Facebook will display your page’s cover photo or video differently depending on whether a user is on desktop or mobile. It should be a minimum of 820 pixels wide by 312 pixels tall. The ideal size for your Facebook cover video is 820 pixels wide by 456 pixels tall, according to Facebook’s recommendations. This will allow you to take advantage of the maximum amount of real estate available across all devices. Here’s what our Facebook cover video looks like when viewed on an iPhone. You don’t have to worry about the dimensions of the video before you upload it! In fact, you can choose an existing video from your library as your Facebook cover video, and then will be able to ‘reposition’ it to best fit the frame. How long should a Facebook cover video be? Facebook cover videos can be anywhere from 20 to 90 seconds long. So how long should your cover video be? Like with most videos, it depends.. Consider your goals for using a cover video – are you trying to telling a story, or simply to provide an eye-catching way to engage visitors to your page? In the latter case, it may be best to keep the video quite short and fairly simple, and to set the video to loop automatically. Should a Facebook cover video have sound? Facebook cover videos will play muted by default, like with other autoplay videos on Facebook. What this means is that while your video can have sound, music and narration, it should be engaging with the sound turned off. This can be done by relying more on graphics and on-screen text than on dialogue, or by using a Captions file. Captions appear to play automatically when viewing Facebook cover videos on mobile (like with other silent videos), but not on desktop. In both cases, viewers will have to click on the sound icon in the bottom right-hand corner of the player to enable sound. Click on the icon in the top-left corner which should now be changing between a photo and video camera, and choose ‘Change Cover’ (if you don’t see a video camera, you may not have access to Facebook cover videos yet). Click on ‘Choose From Videos’, or ‘Upload Photo/Video’. Drag to reposition the video to best fit the frame, keeping in mind that a larger version will be shown on mobile, then hit ‘Next’. Choose an appropriate Thumbnail, select whether to ‘Automatically replay video in a loop’, and click ‘Publish’. The video will be published to a new playlist in your Page’s video library called ‘Cover Videos’, and also published to your Page’s newsfeed as a Post. If you decide later to remove your cover video, the video will still be available in the video library. If you’ve uploaded this video from scratch, you’ll need to now edit your video’s settings in order to add a caption file and a custom thumbnail. 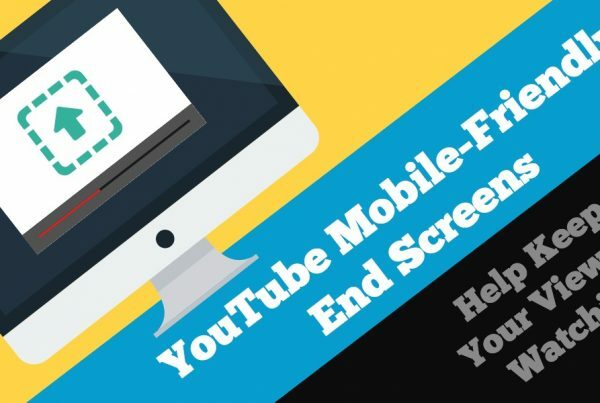 This is why it’s a little easier to use an existing video from your page’s video library – the existing caption file will be applied for use on mobile, along with the existing thumbnail. Facebook is a great platform to leverage video in your marketing. Contact us for a free consultation if you need help getting started.